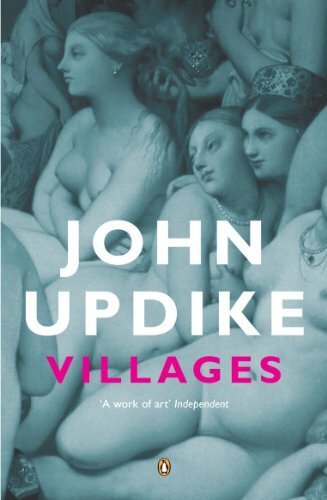 In his extraordinary and highly charged new novel, John Updike tackles one of America's most burning issues â€“ the threat of Islamist terror from within. 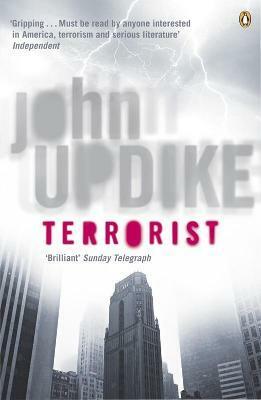 Set in contemporary New Jersey, Terrorist traces the journey of one young man, from radicalism to fundamentalism to terrorism, against the backdrop of a fraying urban landscape and an increasingly fragmented community. 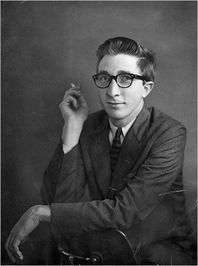 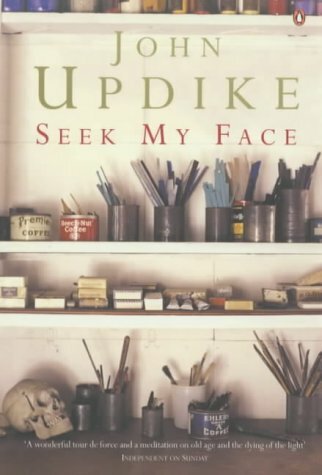 In beautiful prose, Updike dramatizes the logic of the fundamentalist terrorist â€“ but also suggests ways in which we can counter it, in our words and our actions . . .